As the tenth season of Keeping Up With the Kardashians wrapped up in the USA last night, Kim and Kanye found a way to keep the spotlight on them for another few months – by announcing their second pregnancy. That’s right, another mini Kardashian will be joining the ever-growing clan. “I just got the blood test back and I am pregnant,” Kardashian tells her excited family in the reality TV series season finale. 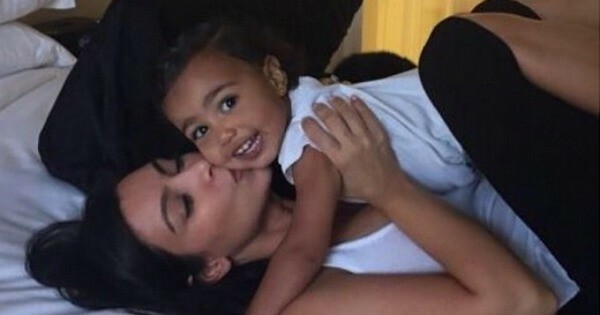 Baby makes four for Kim and husband, Kanye West, who also have a daughter, North, who turns two this month. The news will not come as much of a shock to those that follow the Kardashian antics. The tenth season of Keeping Up With the Kardashians started with the couple announcing their intention to grow their family and visiting a fertility clinic. You can expect several months of Kardashian bump watch ahead and guesses on the gender and name. 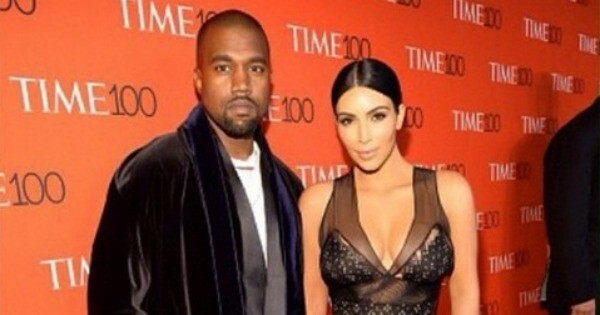 What do you reckon Kimye will name their second baby?